How fair do you think you are? 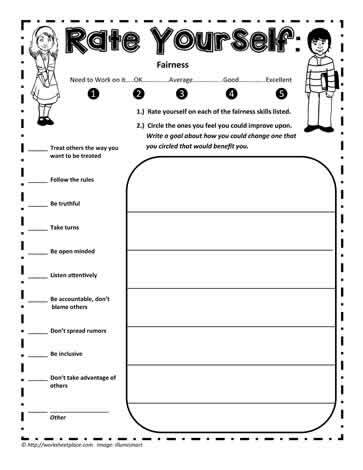 Fairness unit for 3rd, 4th and 5th grades. A rating scale to determine how fair you think you are.